The Baker Memorial Lecture is an annual event, held by the Building Limes Forum in memory of Professor Robert and Eve Baker, who pioneered the revival of the use of lime for the repair of historic buildings in the UK with their work on the conservation of the west front of Wells Cathedral between 1975 and 1984. The Baker Memorial Lecture is given by somebody eminent in the world of lime and can take any aspect of lime as the theme: lime in conservation, lime in traditional building skills, lime for sustainability, or lime in the life of the speaker. The 2019 Baker Memorial Lecture will be given by Tim Meek. Based in Cromarty, Tim has worked on the project to restore the Great Hall of Stirling Castle, the venue for the lecture. Trained as a bricklayer, a SPAB Fellow, a first degree in Combined Studies (archaeology and history of architecture), a Masters Degree in Building Conservation at York, Tim Meek is currently studying for a PhD at Stirling. 2018: Chris Pennock, senior mason at the Restoration Workshop of Nidaros Cathedral in Trondheim, Norway, a centre for the conservation and restoration of historically significant stone buildings. 2017: Per Storemyr is a Norwegian geologist and geo-archaeologist who specialises in prehistoric and historic procurement of materials, in particular, stone. 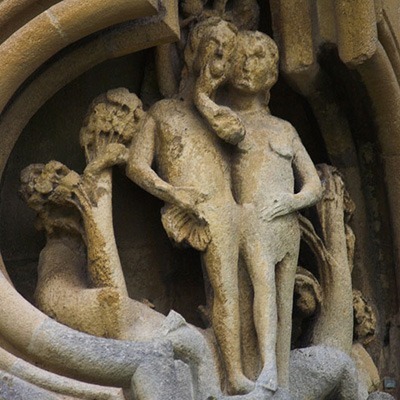 He also works with weathering and conservation of old stone buildings and rock art. 2016: Cliff Blundell, a leader of the lime revival in Wales, specialising in the ‘re-liming’ of vernacular housing, inspiring trainer, and author of Precious Inheritance and Sustainable Legacy. 2015: Dr David Watt, former editor of The Journal of Architectural Conservation, lecturer at De Montfort University at Leicester, and associate director with Hutton and Rostron. 2014: David Odgers, one of the UK’s leading experts in the conservation of historic buildings and who worked with Robert & Eve Baker, and promoter of that combination of craft skill, technical knowledge and artistic appreciation that so inspired the conservators at Wells. 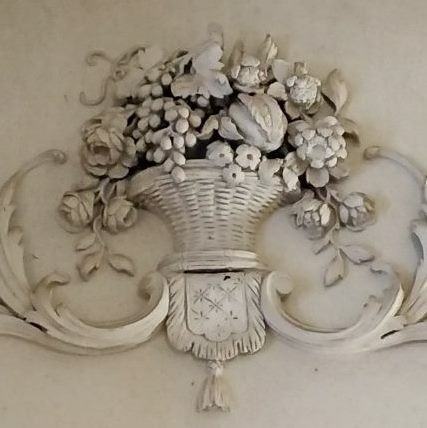 2013: Dr Christine Casey, of Trinity College Dublin, joint author of the North Leinstervolume in the ‘Pevsner‘ Buildings of Ireland and co-editor of Decorative Plasterwork in Ireland and Europe. 2012: Stafford Holmes, architect, past Chairman of the Building Limes Forum, Director of The Building Limes Development Group, and co-author of Building with Lime. 2011: Erik Wikerstål, conservation architect of Helsingborg in Sweden who has a long experience of using lime in conservation projects and has revived the production of local, Öland lime for use in restoration. 2010: Ingval Maxwell OBE, former head of Technical Conservation, Research and Education at Historic Scotland and a key figure in the lime revival in Scotland. 2009: Rory Young, sculptor, stone carver and modeller in plaster. Rory’s aim in his design and conservation work is to honour a building, or place, by enhancing its existing qualities and adding to its cultural significance. 2008: Dr Peter Burman MBE FSA, architectural historian, trained also in conservation theory and philosophy at ICCROM (Rome), author and speaker on a wide range of conservation-related topics. 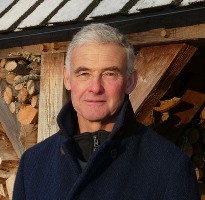 2007: Professor Tom Woolley, architect and author, and a leading commentator on issues of sustainable construction and author of Natural Building: A Guide to Materials and Techniques and Hemp and Lime Construction. 2006: Tom Lloyd, author of The Lost Houses of Wales, a survey of the country houses in Wales demolished since 1900 (London, 1986). 2004: Oliver Barratt, fomer Director of the Cockburn Association (The Edinburgh Civic Trust) and founder of the Cockburn Conservation Trust, one of the first revolving fund building preservation trusts. 2003: Michael Wingate, architect and author. Oversaw the restoration of the tower of St Edmundsbury Cathedral, Bury St Edmunds. Co-author of Building with Lime. 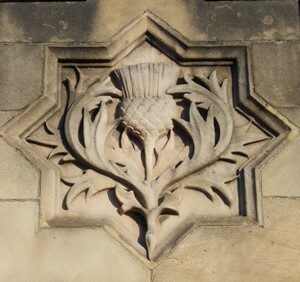 2001: Pat Gibbons, founder and first director of the Scottish Lime Centre Trust and architect with many years experience of building conservation in Scotland, much of it gained whilst working with Historic Scotland. 2000: Nick Durnan, stonemason and conservator, who worked on Wells with Robert and Eve Baker in the 1970s.